MicroCFD includes a fanless mini PC with any software licensing purchase of $450 or greater. 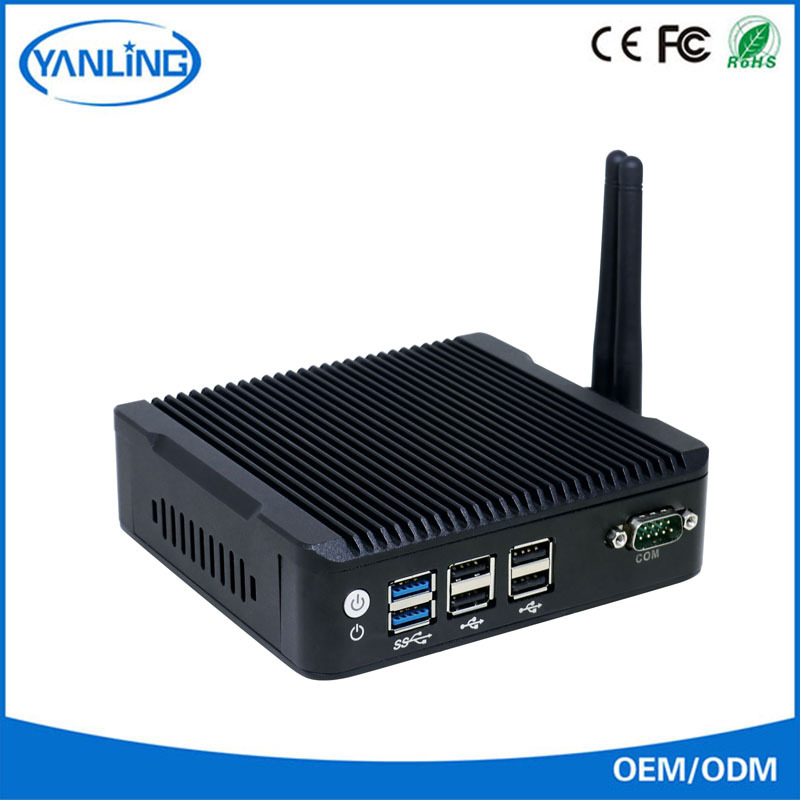 The mini PC has a 1.6 GHz Intel Celeron N3160 quad core processor, 8 GB RAM, 256 GB SSD, dual LAN, WiFi, Bluetooth, two USB 3.0, four USB 2.0 and a COM port; it supports up to three displays via HDMI and DP. An operating system is not preinstalled, but can be shipped separately via USB stick for an additional fee. Please read the details of this limited time offer. Copyright © 2001 - 2019 MicroCFD. All Rights Reserved.